Tempered glass is defined as a really toughened form of glass that has been treated with heat or chemical substances to increase its strength. There are loads of benefits associated with tempered glass and they have been used commercially as well as in different residential areas. 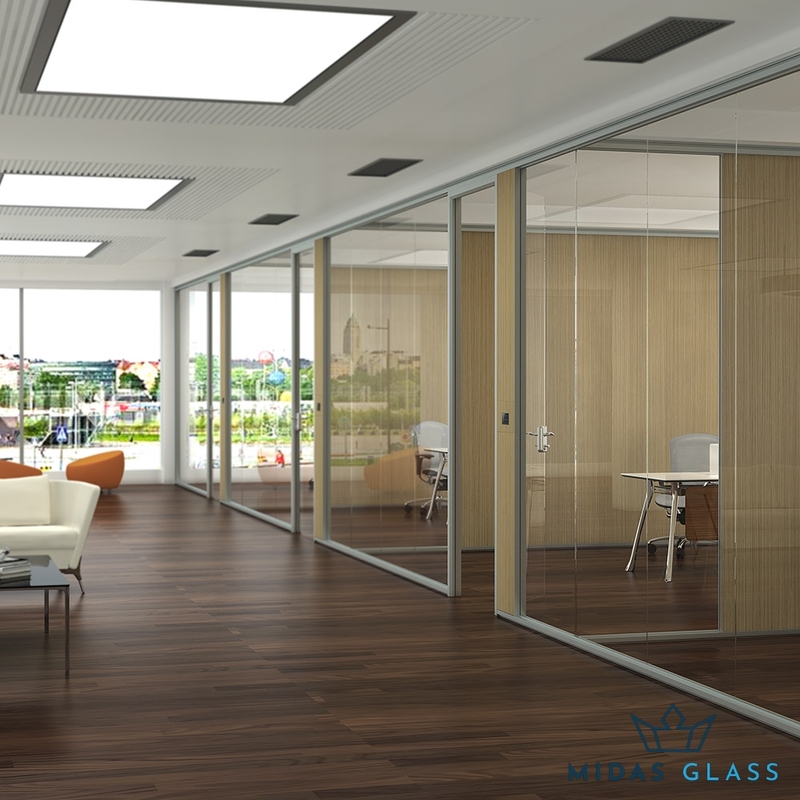 The fact that light can pass through glass doors made up of tempered glass all while maintaining its durability makes is a popular choice. Natural light can be filtered very easily into rooms with use of this kind of glass. With the use of tempered glass, open spaces will appear brighter and larger than they actually are. 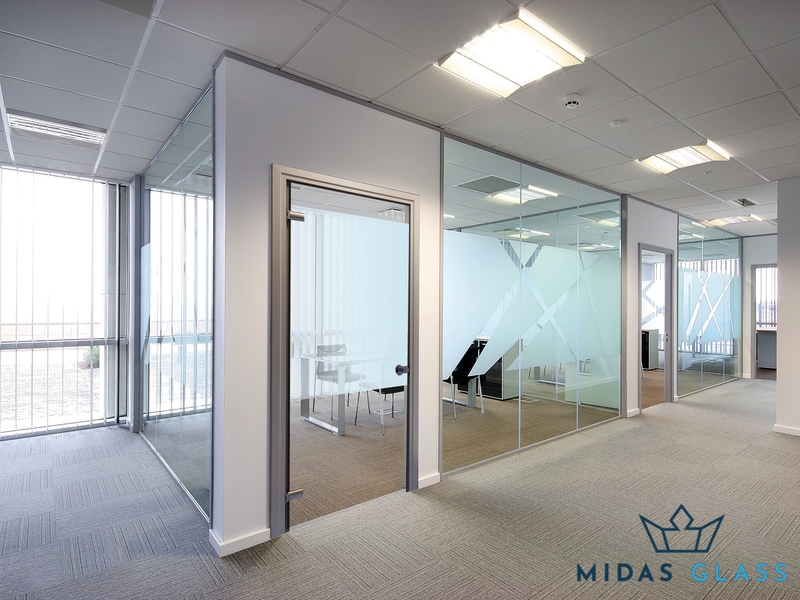 Glass fixtures such as glass partition walls made up of tempered glass are extremely easy to clean and are durable in nature too. 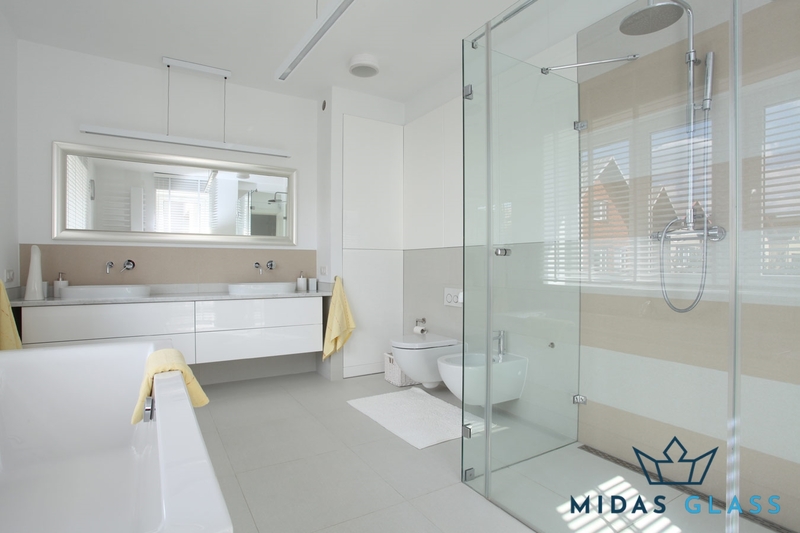 Since tempered glass has a smooth surface in comparison with materials like tiles or wood, they would not accumulate dust or suffer from the build-up of mold, germs, or rust. All you need is an occasional wiping of these doors or panels to maintain these tempered glass panels. This makes it an ideal choice for both commercial and residential areas. 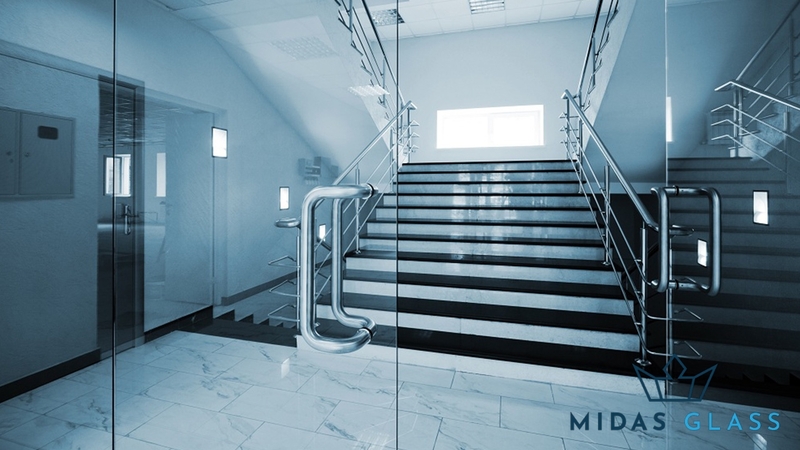 If you wish to install a tempered glass door, we have a variety of options like swinging, bifold, or sliding doors. You’ll be working closely with our team of experts to find the most suitable style depending on your lifestyle preferences. We will advise you to take a look at the size of the door, as its size will larger influence its functionality. If you happen to have a smaller space, then swinging doors measuring less than 48 inches fit the bill better. For bigger spaces, sliding doors are a good option. They will make good use of the space that is typically needed for sliding doors. Still not sure what to get? Just give us a call and we’ll schedule you an appointment with our team of experienced installers to better understand your project. If you are looking for tempered glass in Singapore, you can trust that we only provide the best quality in the country. We work with reputable glass suppliers for all our glass installation services. The tempered glass that we use is firstly cut into your desired shaped and any existing faults are cleaned off with sandpaper. After getting washed, the glasses are subjected to heat in different ovens. After being heated, they are then left to cool. On the course of this process, blasts of air are sent on the surface of the glass from all sides. The center of the glass will always remain very tensed in nature while the sides stay compressed. 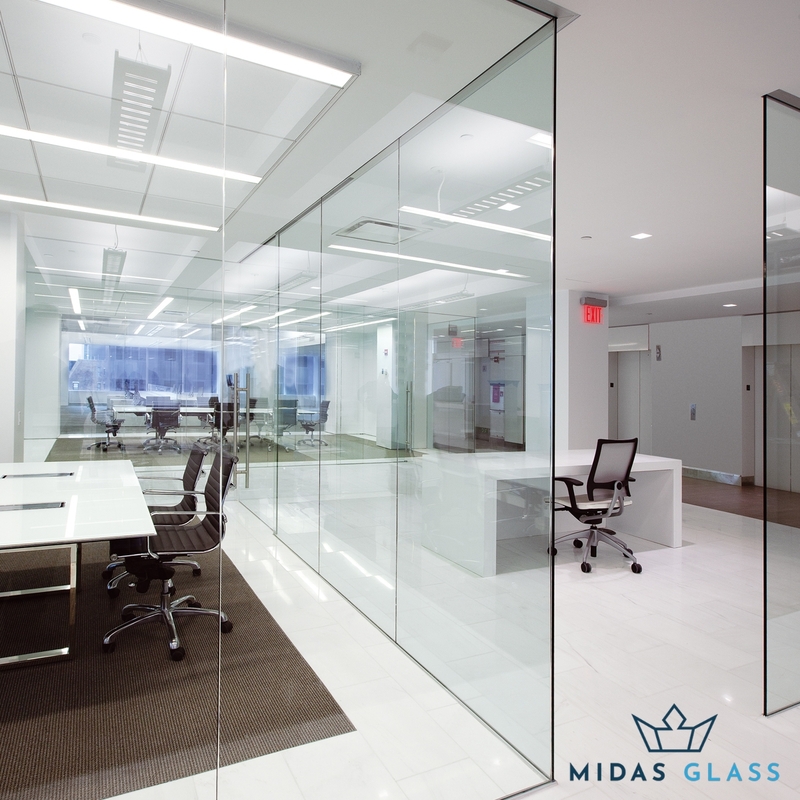 At Midas Glass Contractor Singapore, it is our mission to provide a seamless experience to all our clients. Get a reasonable quote from us together with a tempered glass price by contacting our friendly customer service staff. We have a range of quality glass installation works with varying degrees of thickness, style, and material that suit all kinds of lifestyles – making all our works very much personalised. As mentioned earlier, if you already have the materials, we advise you to not cut or drill them yourself, especially if it’s tempered glass as only experienced and professional installers are able to do so correctly. 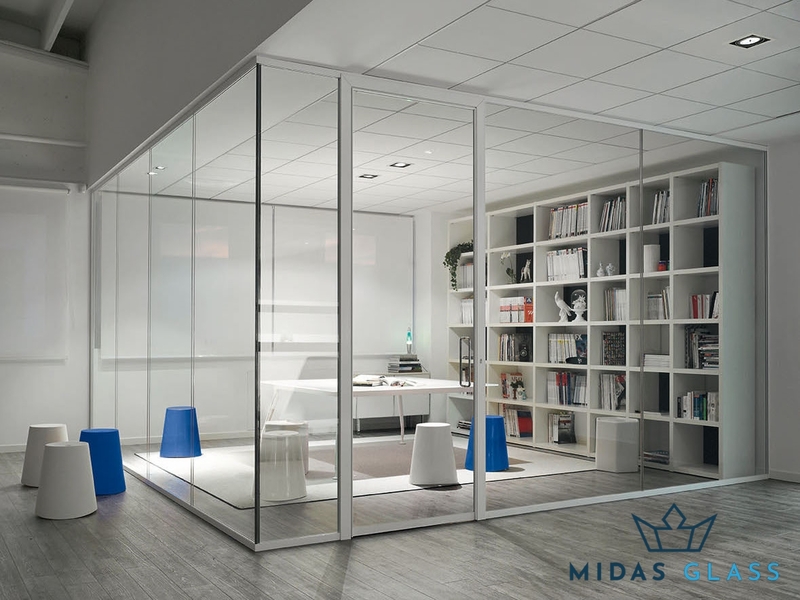 Contact us now by calling +65 6653 2666, sending us a message on WhatsApp us at +65 8779 7796, or hitting us with an email at enquiry@midasglass.com. While you’re at it, view our range of successful projects here!